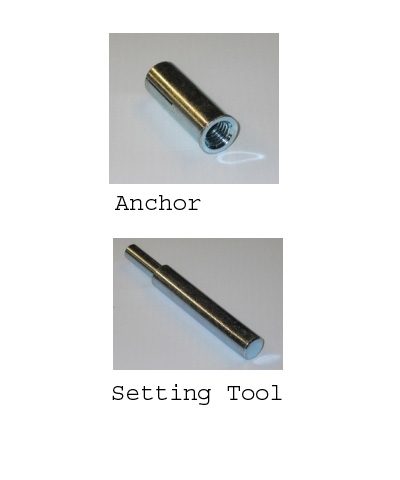 Gym Club Concrete Anchor with 1/2-13 bolt size and without pop up pin. 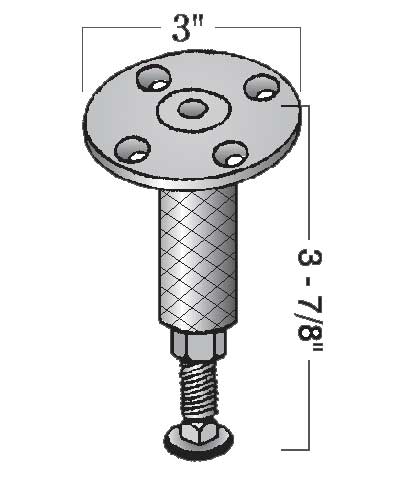 This means the equipment anchor bolt is a 1/2" diameter bolt with 13 threads per inch. For concrete and vinyl or rubber over concrete floors. 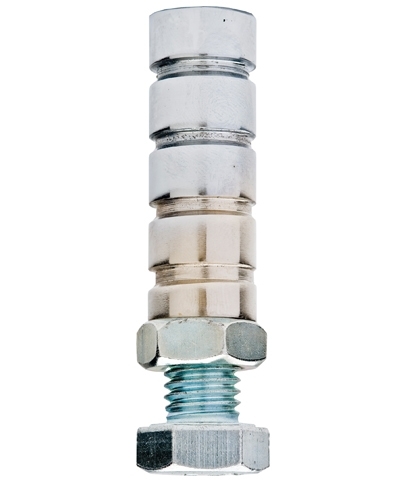 Includes quick drying anchor mix and complete installation instructions. 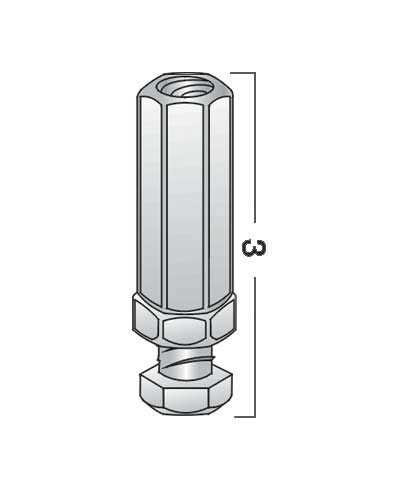 This anchor is a grade 8 tempered anchor and not an off the shelf hardware store grade 2 coupling nut.